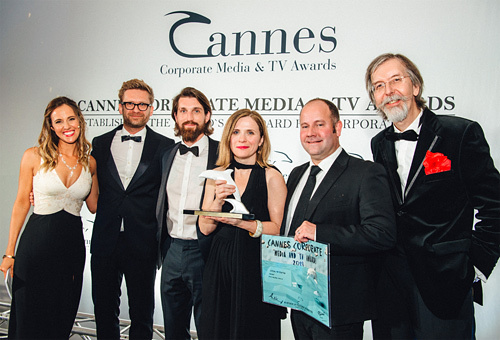 The annually Cannes Corporate Media & TV Awards take place on two days in September. 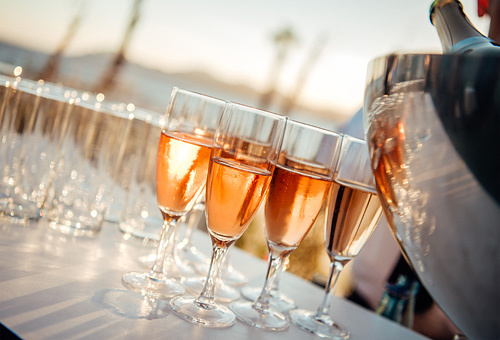 Each year on the first Awards Day a much-welcomed evening is organized as launch to the forthcoming festivities. 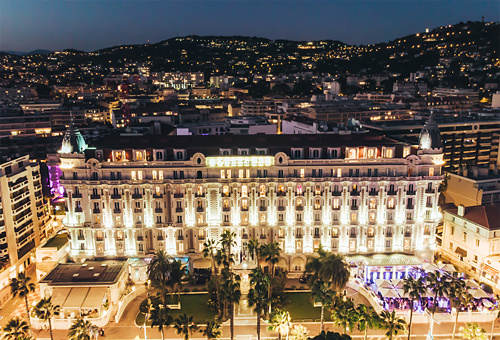 The opening night takes place at the terrace of the InterContinental Carlton Cannes, situated on the famous Croisette. 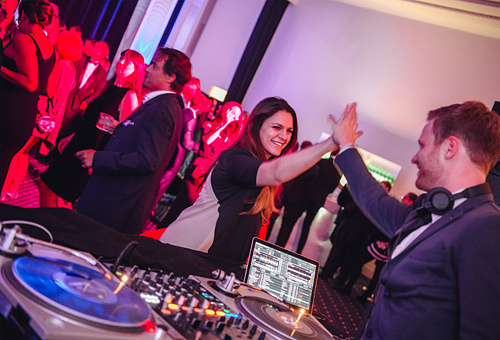 This event gives a perfect opportunity for our guests to network. 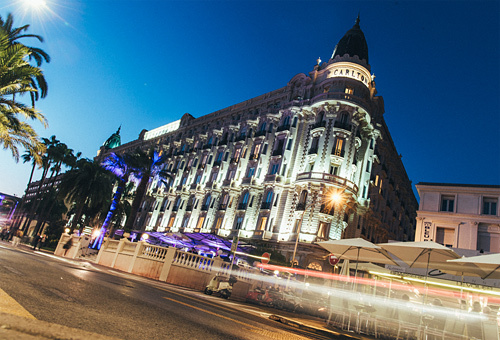 On the second Awards Day our guests have the unique chance to discover the latest industry trends during our lecture series at the InterContinental Carlton Cannes. 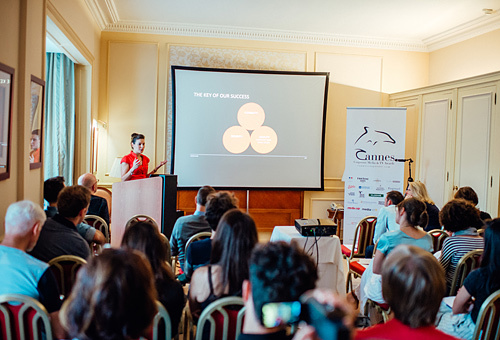 Additionally, all participating films in the competition can be watched in the festival’s Media Center. 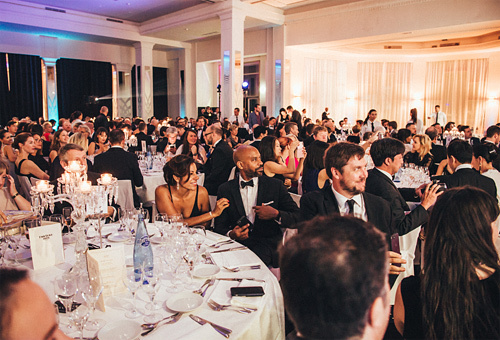 The highlight of the second Awards Day is the Awards Gala Dinner, a glamourous black-tie event full of emotions where the winners are honored for their outstanding works. 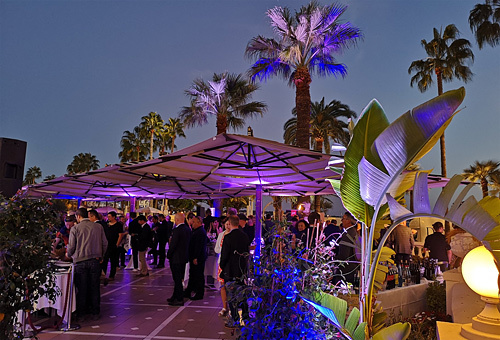 The gala night starts with the welcome reception where our guests from all over the world use the opportunity to meet and network while enjoying the sunset over the Bay of Cannes. 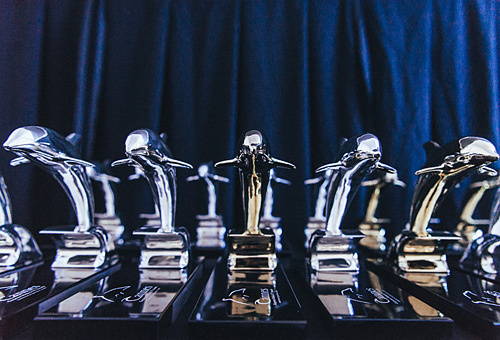 Whether the winners will be awarded with a Dolphin in Gold, Silver, Black or Blue will be revealed during the Awards Gala Dinner. The highlight of the evening will be the announcement of the Grand Prix Winner who will be chosen among the Gold winners. 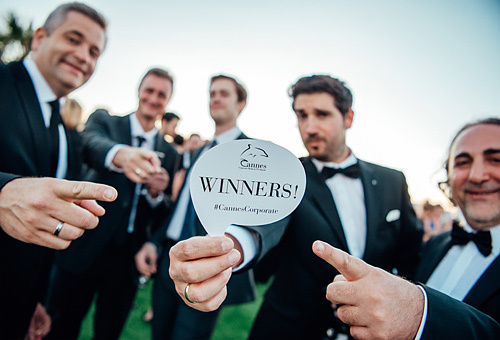 After the Awards Gala Dinner guests and winners are welcome to celebrate their success and enjoy a delightful evening in the Dolphin Lounge with open bar and accompanied by music from local DJs.